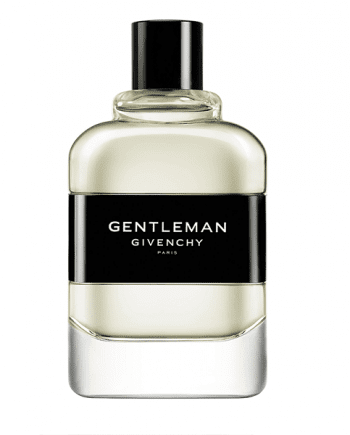 Gentleman Givenchy Eau de Parfum is an intense interpretation of the men’s Eau de Toilette launched in 2017. 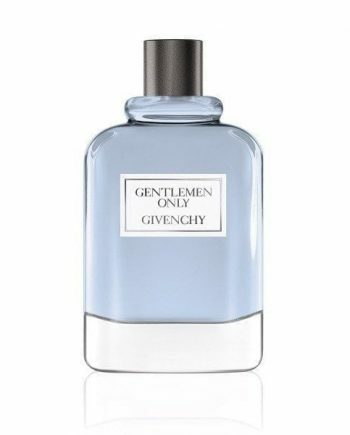 This new Eau de Parfum intensity is full of charm. 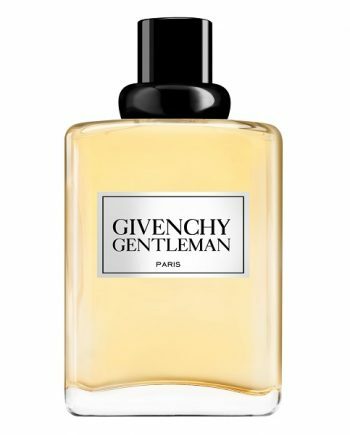 A woody-floral oriental fragrance that opens with a warm Peppery explosion contrasted with gentle aromatic Lavender. The heart warms the fragrance with Orris and Tolu Balm. 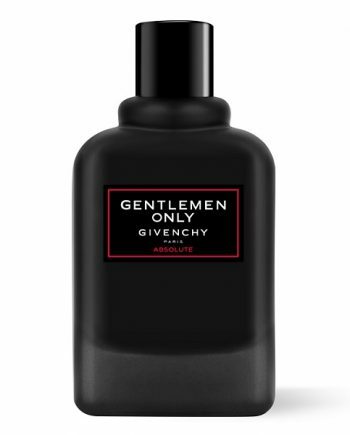 The base has a deep sensuality, with Black Vanilla and Patchouli. 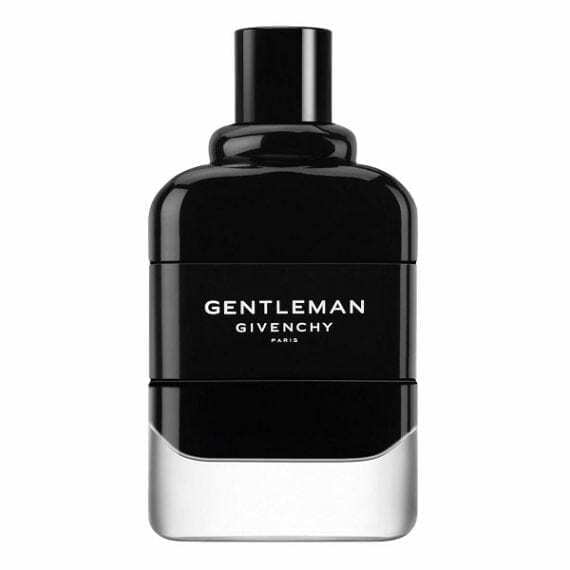 Available to buy in a 50ml & 100ml Eau de Parfum Spray for men.